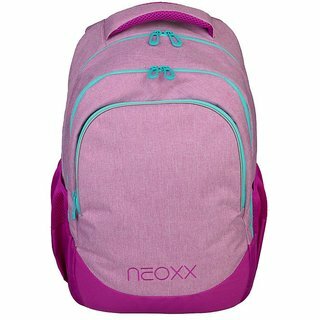 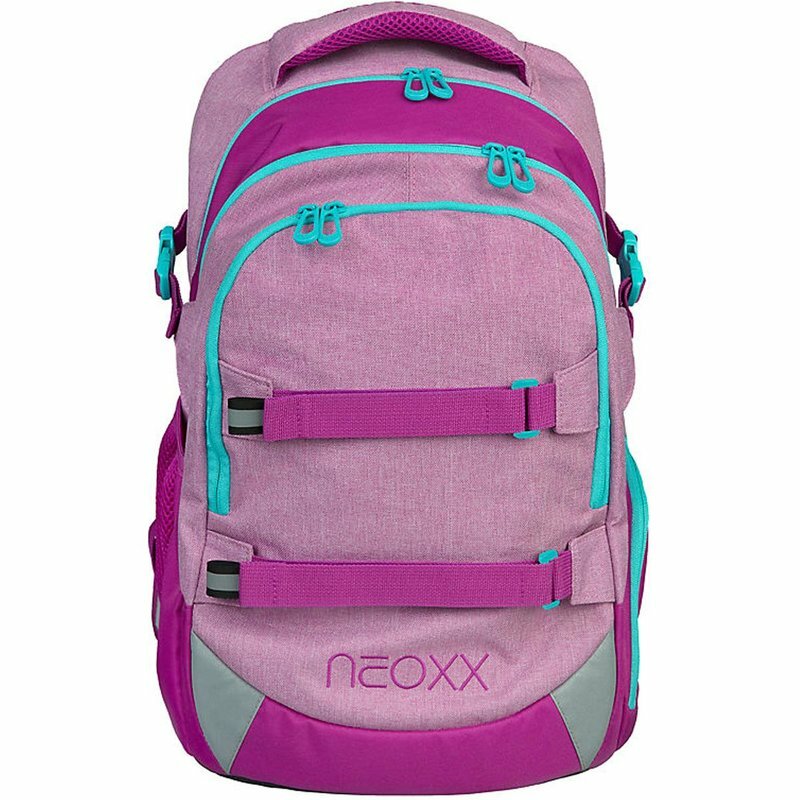 neoxx Schulrucksack Active You glow Girl! 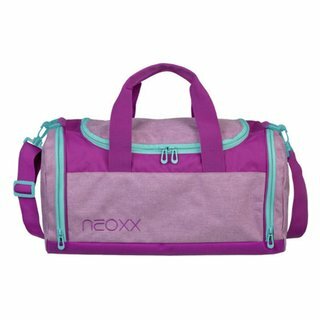 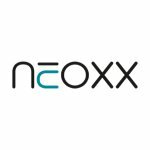 neoxx Sporttasche Champ You glow Girl! 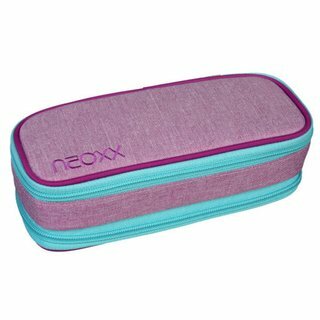 neoxx Schlamperbox Catch You glow Girl!